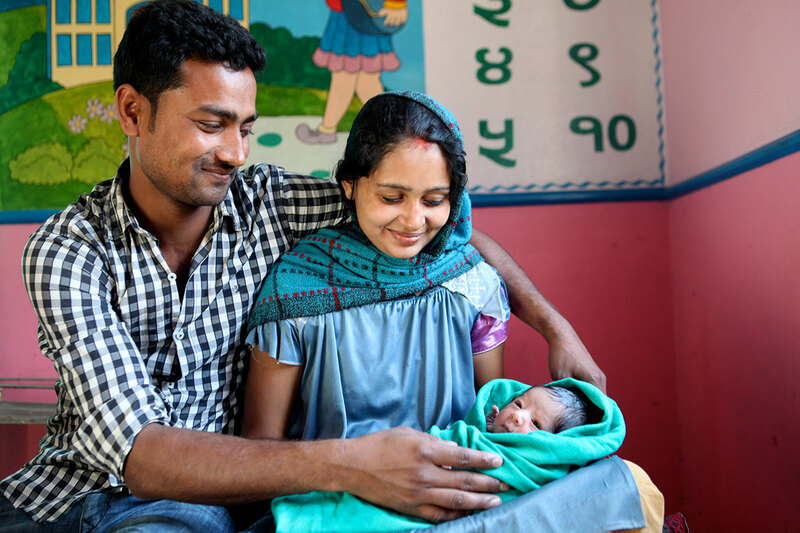 Nepal has made impressive gains in health and nutrition despite being in a state of political, economic and demographic transition. 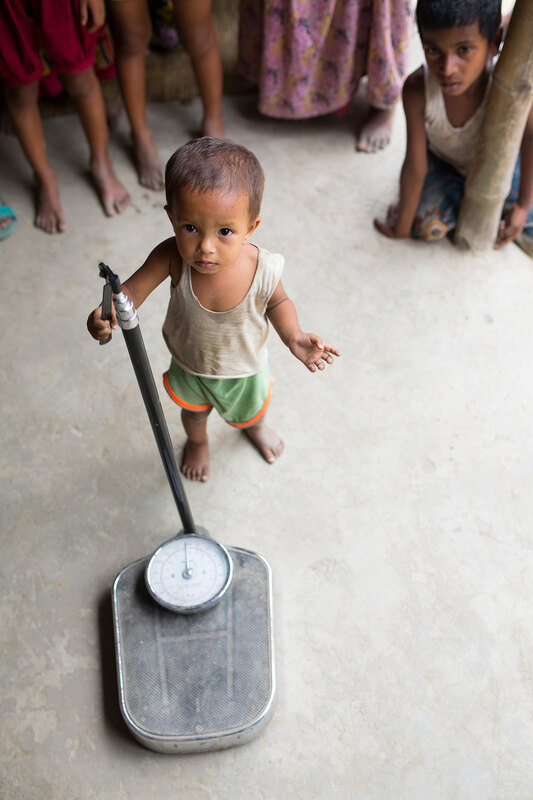 According to the Nepal Demographic Health Surveys, stunting in Nepal has fallen from 57% in 2001 to 41% in 2011, an annual decline of 1.7 percentage points. A 3.9% annual reduction is, however, required to achieve the global target of 40% fewer stunted children by 2025. 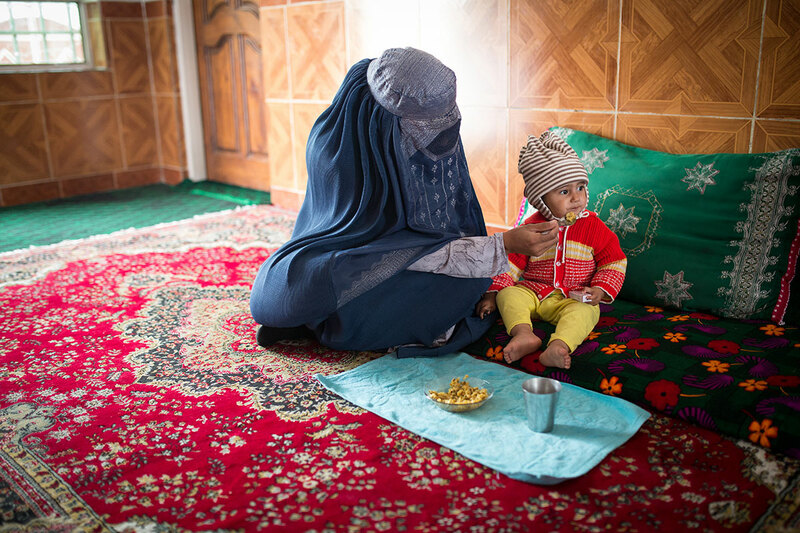 The Multiple Indicator Cluster Survey conducted in 2014 by the Central Bureau of Statistics and UNICEF indicated a further reduction in the proportion of stunted children to 37.4%. 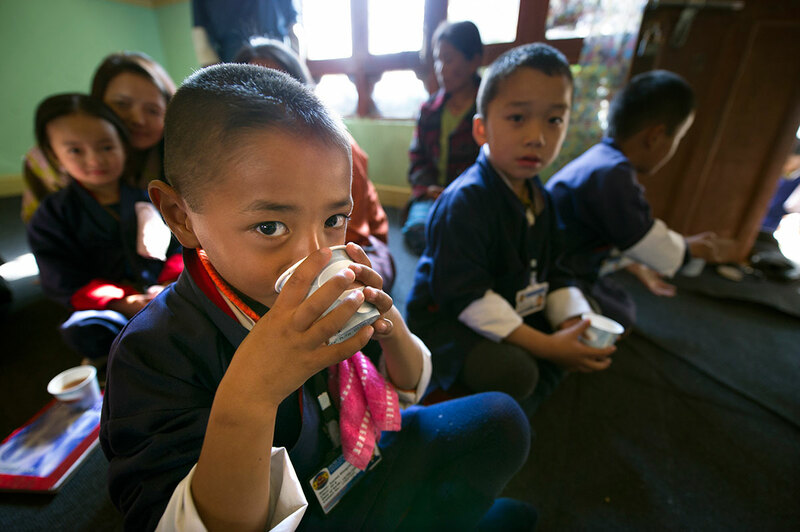 The recently drafted Sustainable Development Goal for Nepal, 2016–2030 has outlined a daunting challenge of reducing stunting in children under 5 years of age to 1% by 2030 for the long-term health, wellbeing, human capital development and national economic growth. Stunting and chronic undernutrition among children in South Asia remain a major unresolved global health issue. There are compelling intrinsic and moral reasons to ensure that children attain their optimal growth potential facilitated via promotion of healthy living conditions. Investments in efforts to ensure that children’s growth is not faltered also have substantial instrumental benefits in terms of cognitive and economic development. Using the case of India, we critique three prevailing approaches to reducing undernutrition among children: an over-reliance on macroeconomic growth as a potent policy instrument, a disproportionate focus on interpreting undernutrition as a demand-side problem and an over-reliance on unintegrated single-factorial (one at a time) approaches to policy and research. 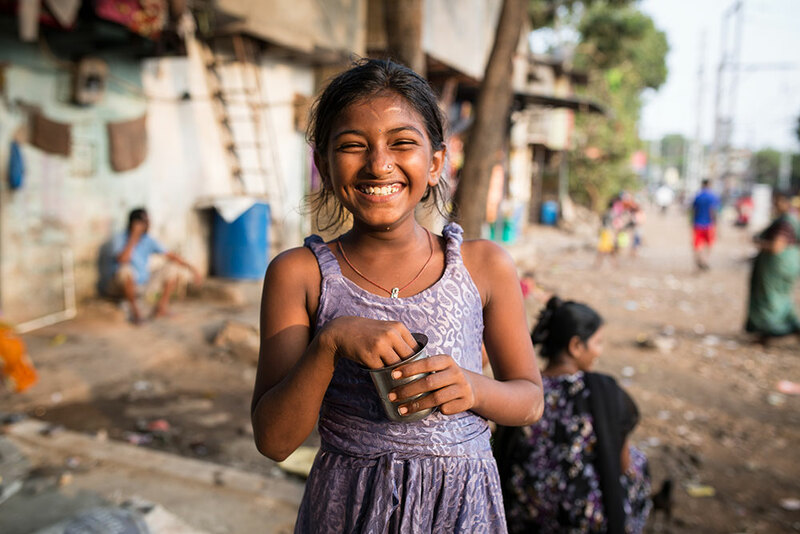 Using existing evidence, we develop a case for support-led policy approach with a focus on integrated and structural factors to addressing the problem of undernutrition among children in India. Empirical evidence suggests that macroeconomic growth in India is not correlated with any substantial reductions in the prevalence of child undernutrition over time. This study investigates the two commonly hypothesized pathways through which macroeconomic growth is expected to reduce child undernutrition: (1) an increase in public developmental expenditure and (2) a reduction in aggregate income-poverty levels. For the anthropometric data on children, we draw on the data from two cross-sectional waves of National Family Health Survey conducted in 1992– 1993 and 2005–2006, while the data for per capita net state domestic product and per capita public spending on developmental expenditure and headcount ratio of poverty were obtained from the Reserve Bank of India and the Government of India expert committee reports. We find that between 1992–1993 and 2005–2006, state-level macroeconomic growth was not associated with any substantial increases in public development expenditure or substantial reductions in poverty at the aggregate level. Furthermore, the association between changes in public development expenditure or aggregate poverty and changes in undernutrition was small. In summary, it appears that the inability of macroeconomic growth to translate into reductions in child undernutrition in India is likely a consequence of the macroeconomic growth not translating into substantial investments in development expenditure that could matter for children’s nutritional status and neither did it substantially improve incomes of the poor, a group where undernutrition is also the highest. The findings here build a case to advocate a ‘support-led’ strategy for reducing undernutrition rather than simply relying on a ‘growth-mediated’ strategy. 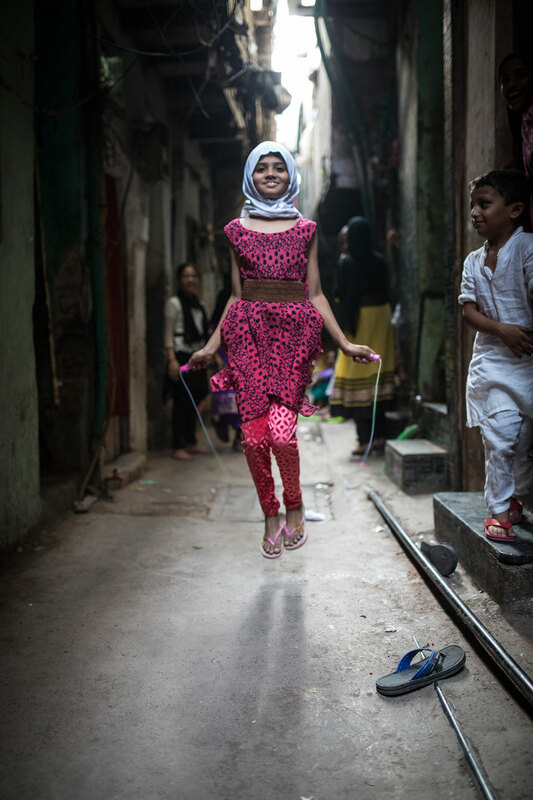 South Asia is home to the largest number of stunted children worldwide: 65 million or 37% of all South Asian children under 5 were stunted in 2014. The costs to society as a result of stunting during childhood are high and include increased mortality, increased morbidity (in childhood and later as adults), decreased cognitive ability, poor educational outcomes, lost earnings and losses to national economic productivity. Conversely, investing in nutrition provides many benefits for poverty reduction and economic growth. 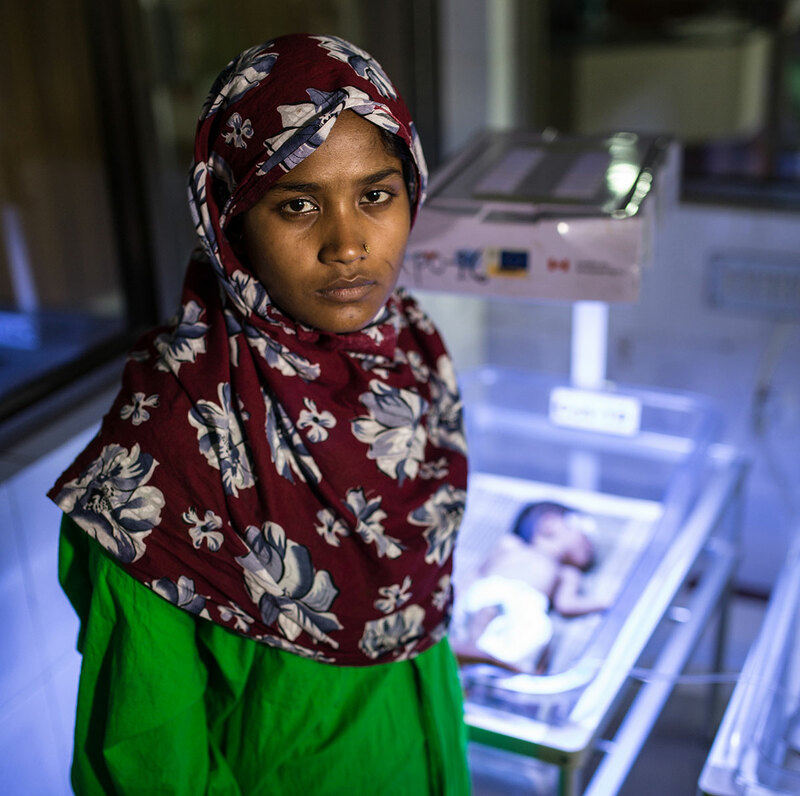 This article draws from analyses conducted in four sub-Saharan countries to demonstrate that investments in nutrition can also be very cost-effective in South Asian countries. Specifically, the analyses demonstrate that scaling up a set of 10 critical nutrition-specific interventions is highly cost-effective when considered as a package. Most of the interventions are also very cost-effective when considered individually. By modelling cost-effectiveness of different scale-up scenarios, the analysis offers insights into ways in which the impact of investing in nutrition interventions can be maximized under budget constraints. Rigorous estimations of the costs and benefits of nutrition investments, similar to those reported here for sub-Saharan countries, are an important next step for all South Asian countries in order to drive political commitment and action and to enhance allocative efficiency of nutrition resources.